BNI Manitoba believes in supporting local charities through the BNI founding philosophy of Givers Gain®. The BNI Givers Gain Invitational Golf Tournament is proud to support the participating chapter charities within BNI Manitoba. Agape Table offers free breakfasts and low cost groceries to Winnipeggers on limited incomes. 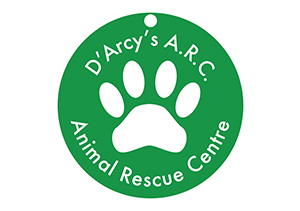 D’Arcy’s Animal Rescue Centre (ARC) is a No Kill animal shelter helping dogs and cats who suffer from abandonment, homelessness and neglect. Lighthouse Mission works with individuals and families living in poverty and crisis, to develop and maintain an improved and sustainable quality of life.